Jenn and Harper are the best mom + daughter duo ever. I ADORE both of them and they were some of our first friends when we moved to Anacortes several years ago. 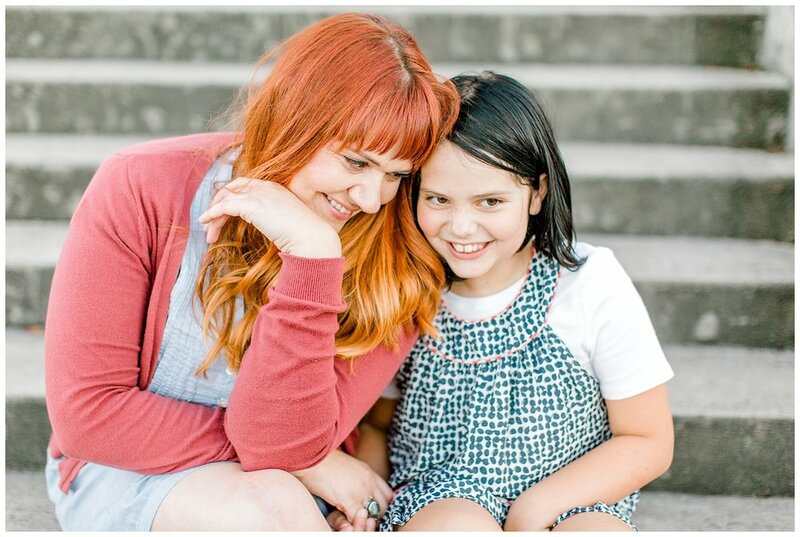 Jenn and I have been trying to coordinate an updated mother-daughter session for a few months but between wedding season, work, school and weather we had not be able to make it happen! 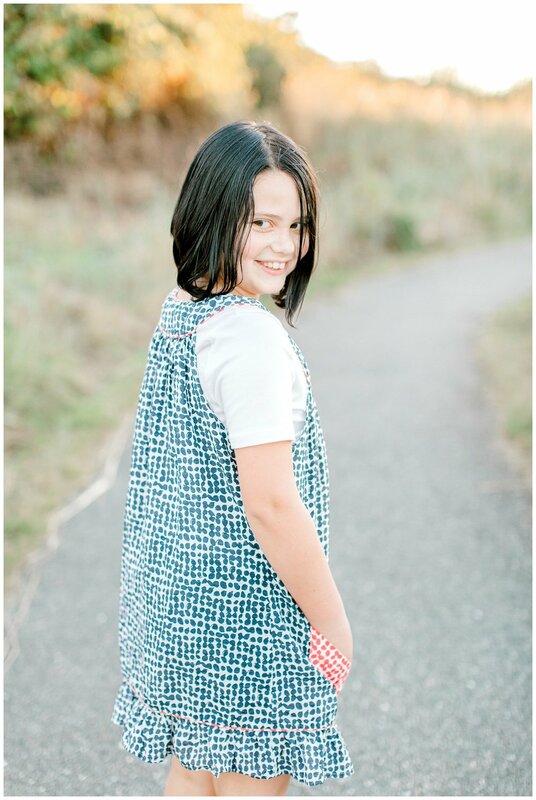 The weather was playing nice yesterday after a stretch of Pacific Northwest gloom and doom so I asked if they wanted to hit the beach after soccer practice and knock out their fall family session THAT evening…Jenn said they would love it! We got together about an hour and a half before sunset and it was perfect. They cracked me up the entire session and you can tell they adore each other. It has been a couple of years since we did a photo session together and Harper has grown so much! 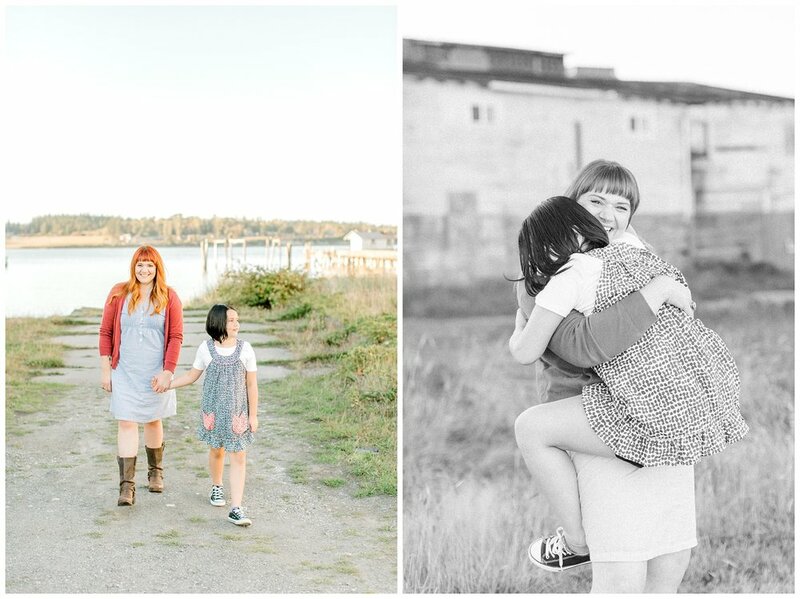 Anacortes is such a tiny little community and it is such a joy to be a family photographer and watch the littles grow up a little bit more every year. The little Guemes ferry landing has always been one of my favorite spots in Anacortes to take photos. It is an underdog location for sure, there are so many beautiful beaches here, it is hard to choose but I keep coming back here time and time again to take photos and I love how they turn out!